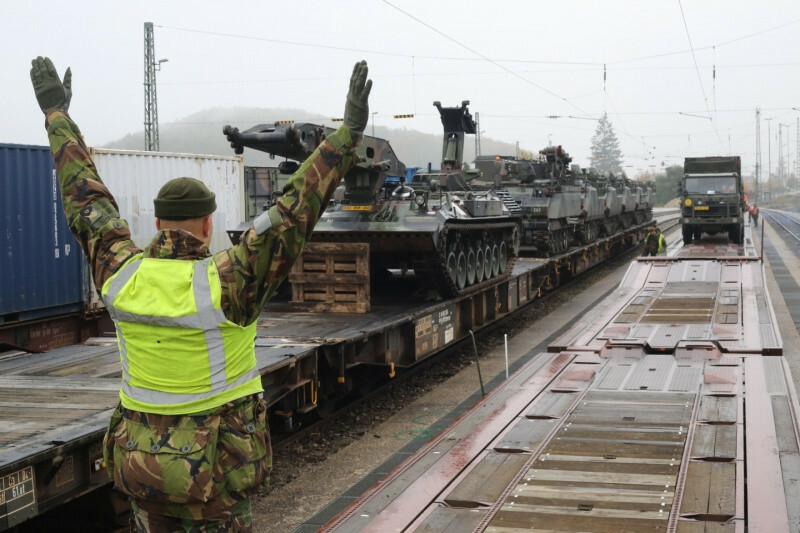 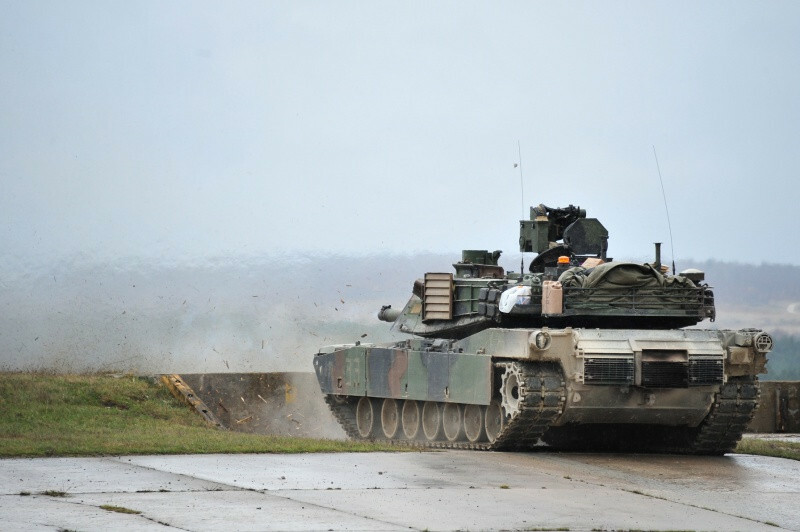 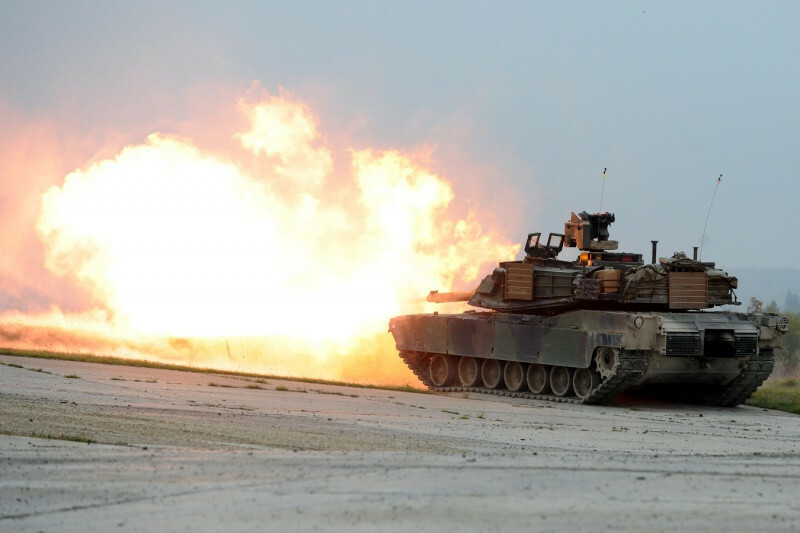 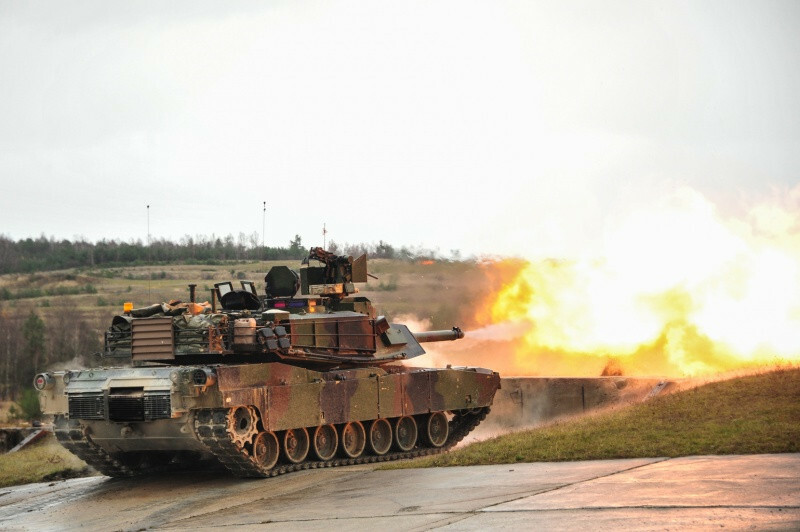 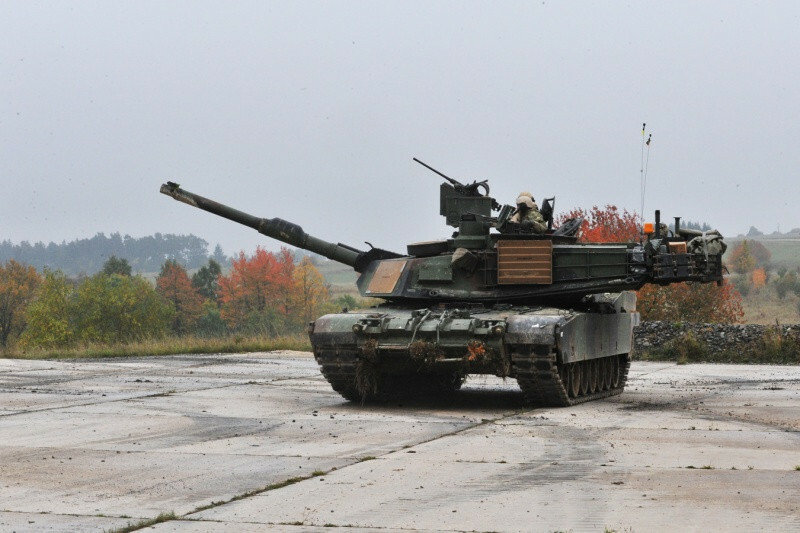 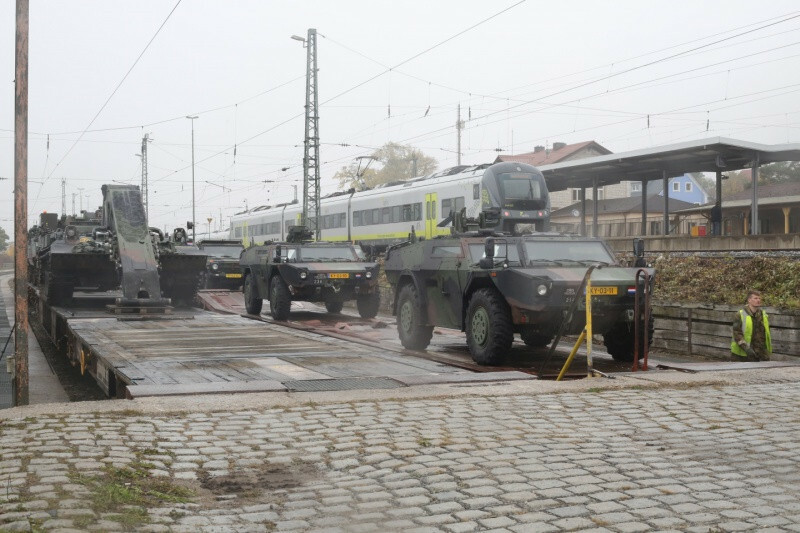 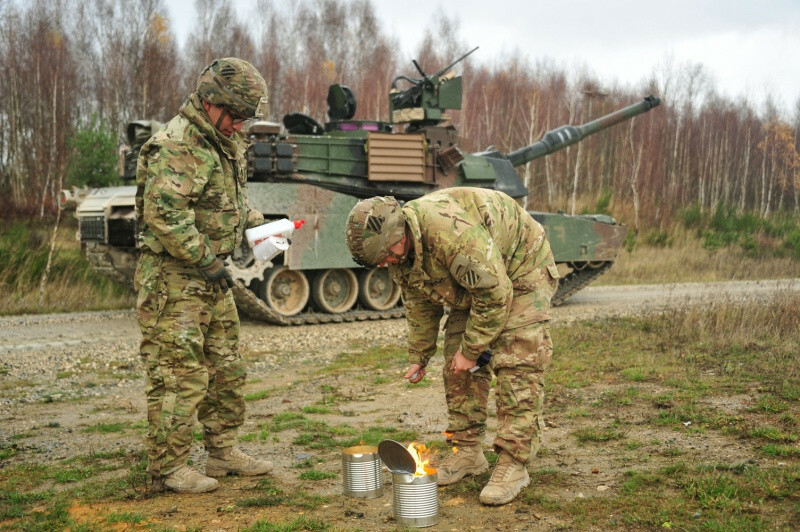 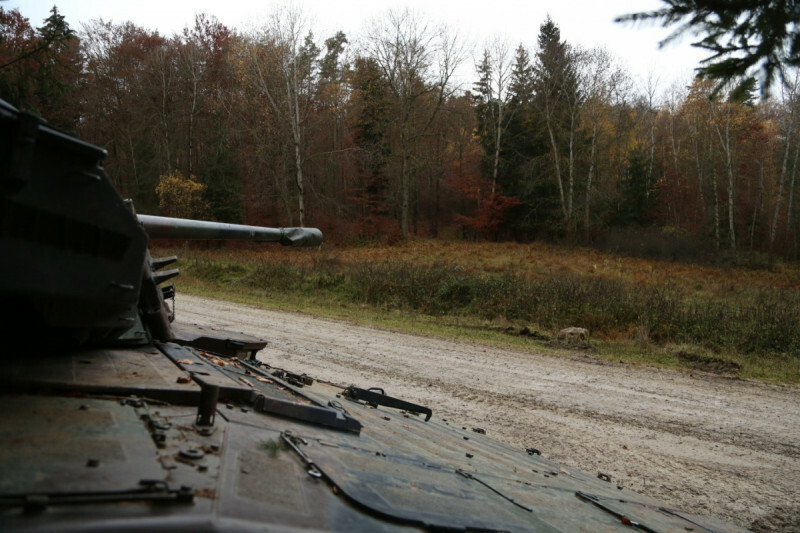 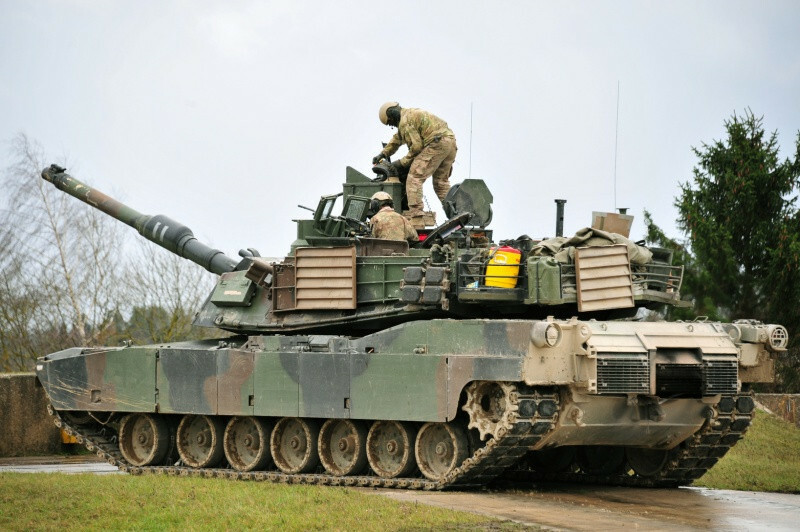 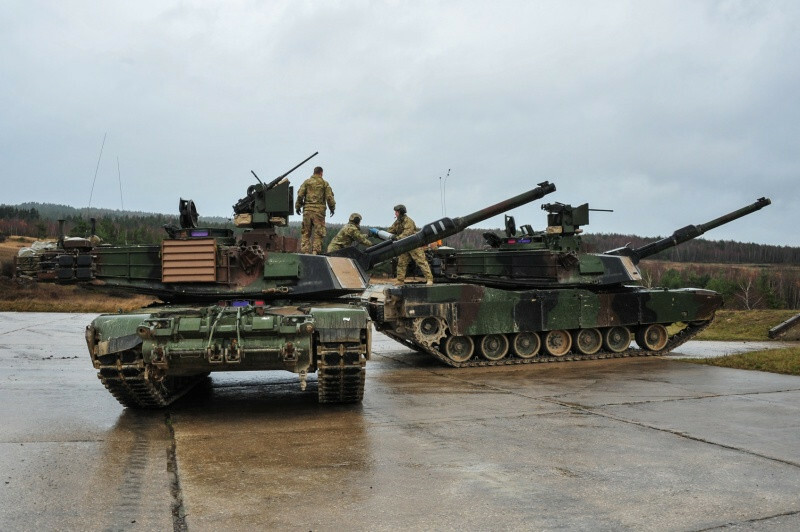 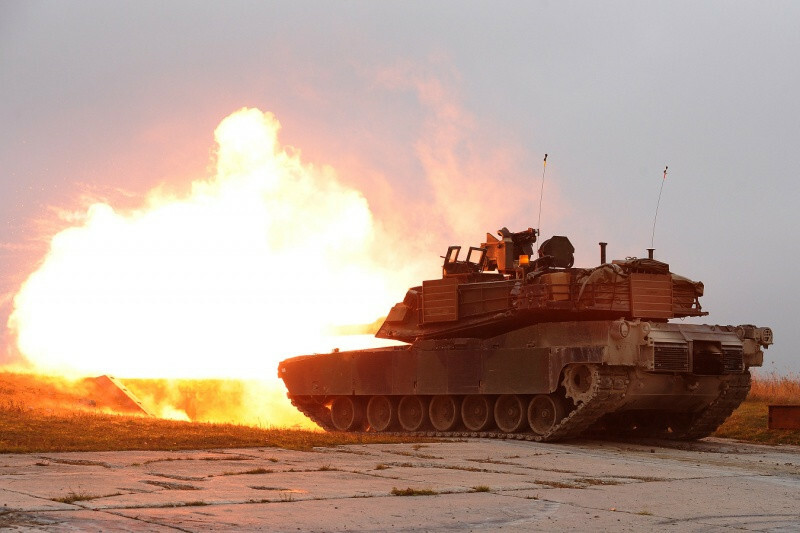 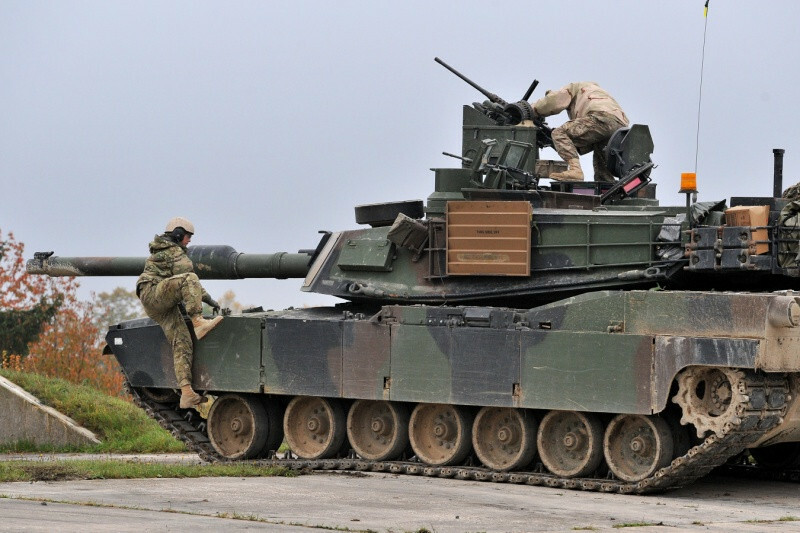 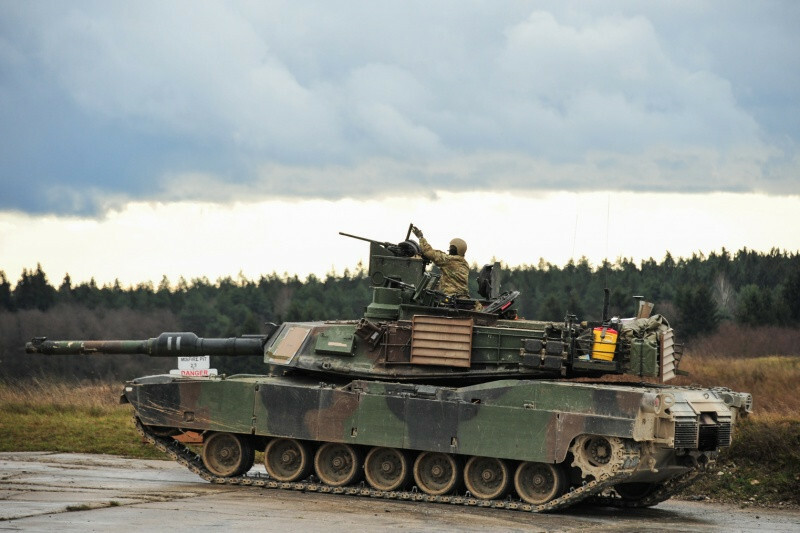 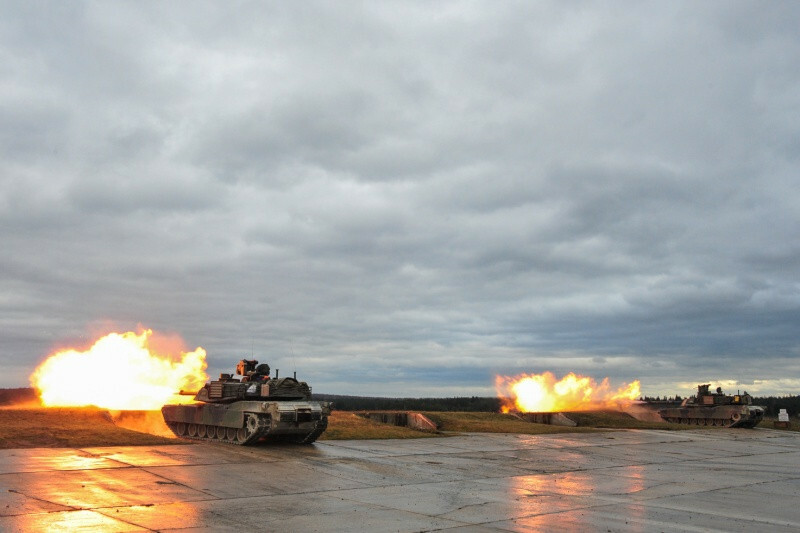 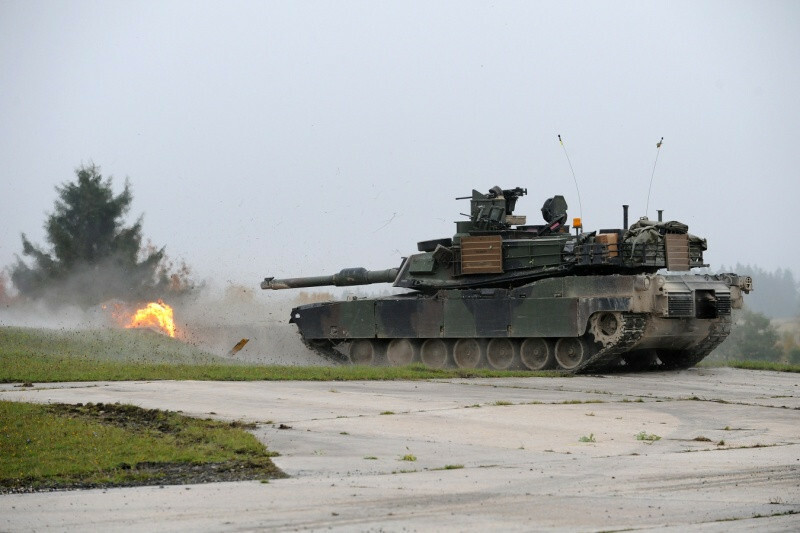 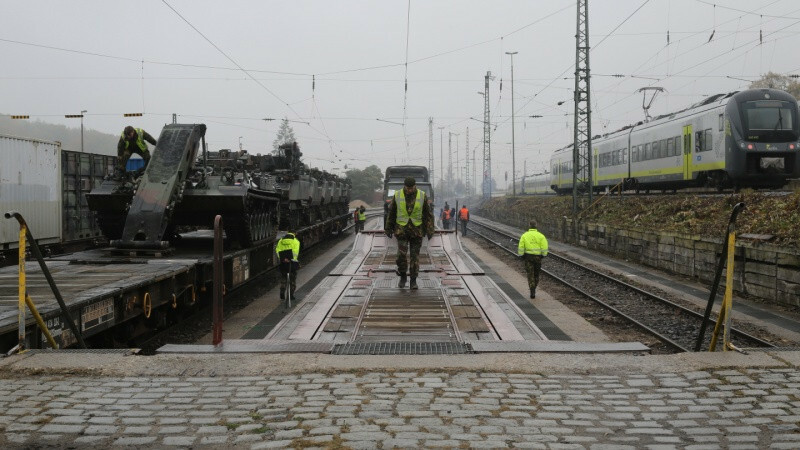 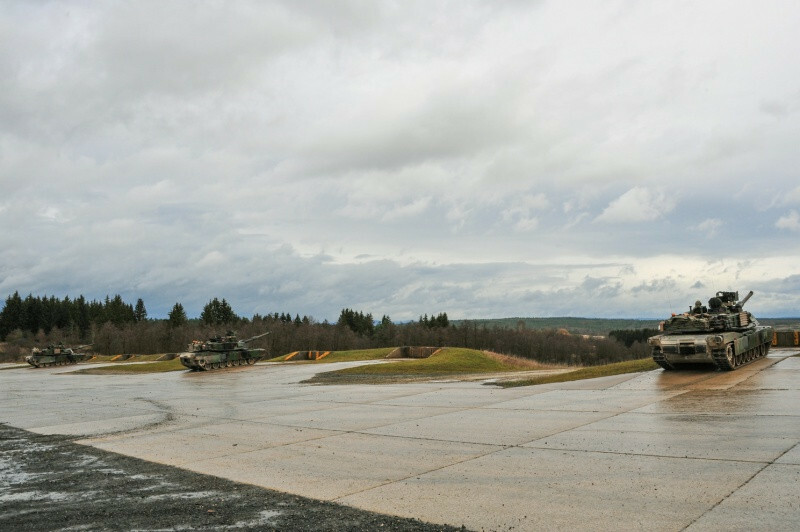 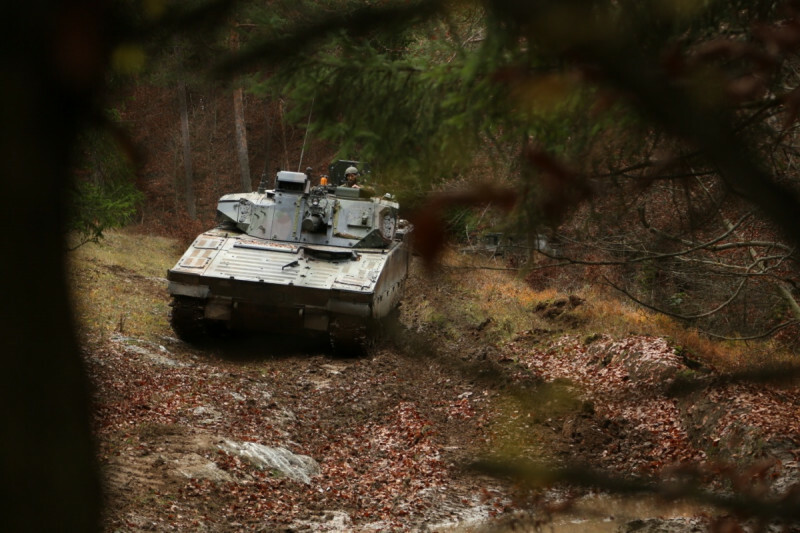 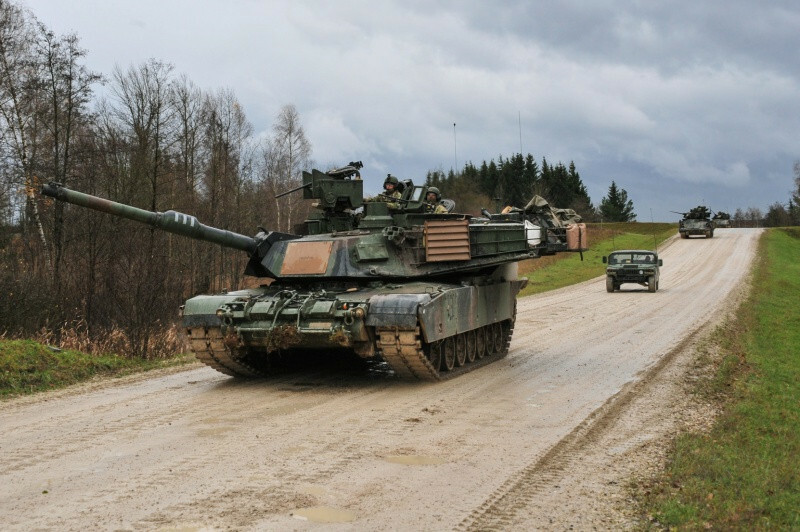 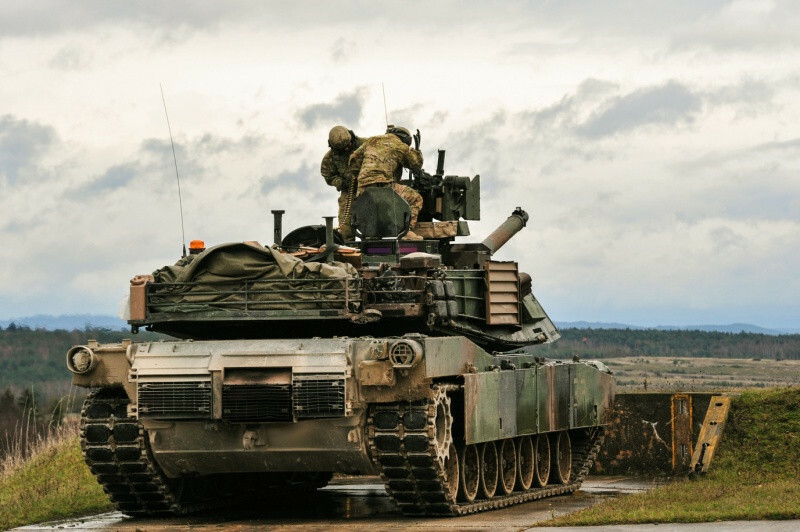 Exercise Combined Resolve V was designed to exercise the U.S. Army’s regionally allocated force to the U.S. European Command area of responsibility with multinational training at all echelons. 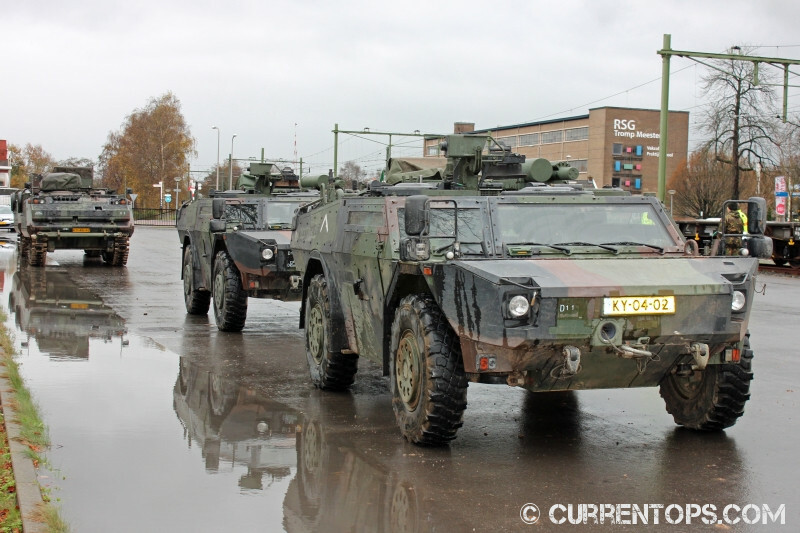 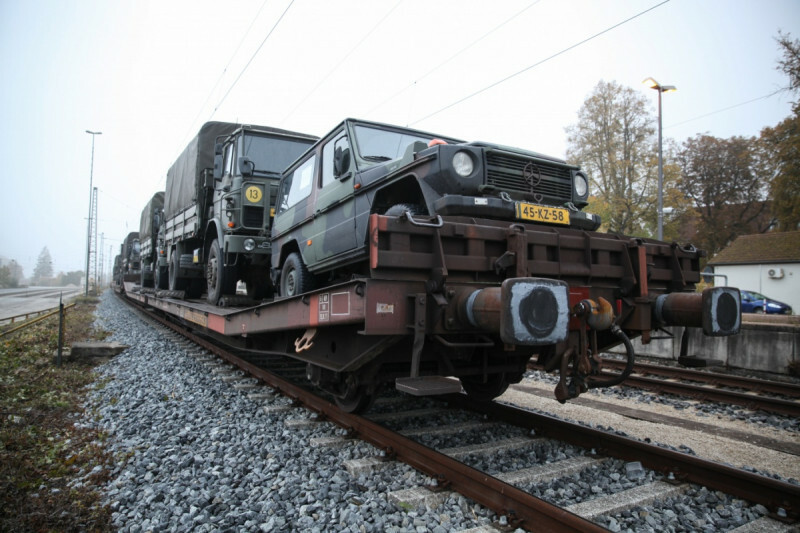 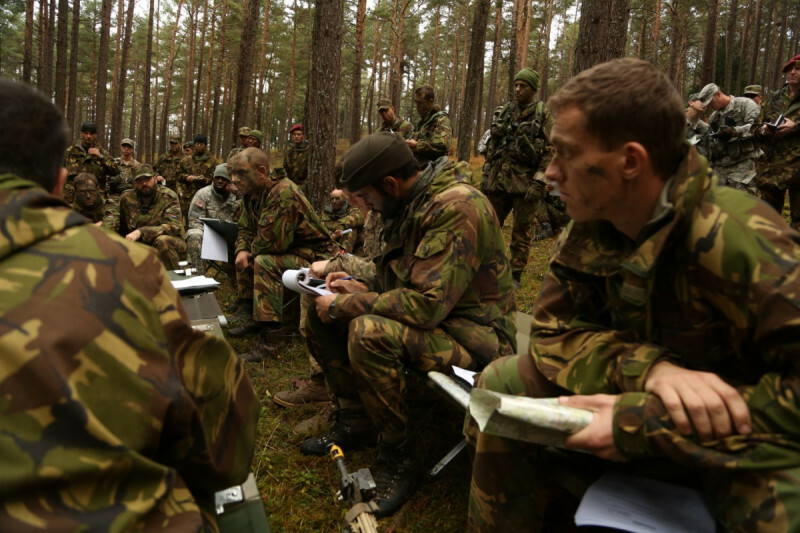 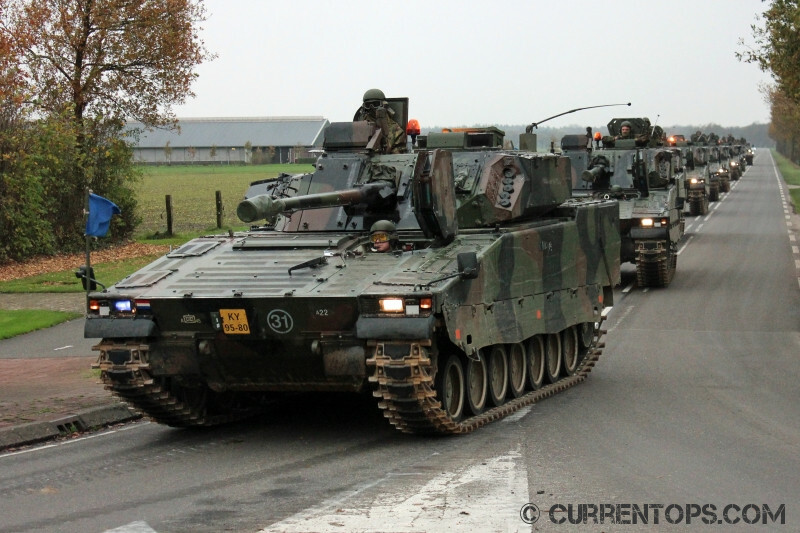 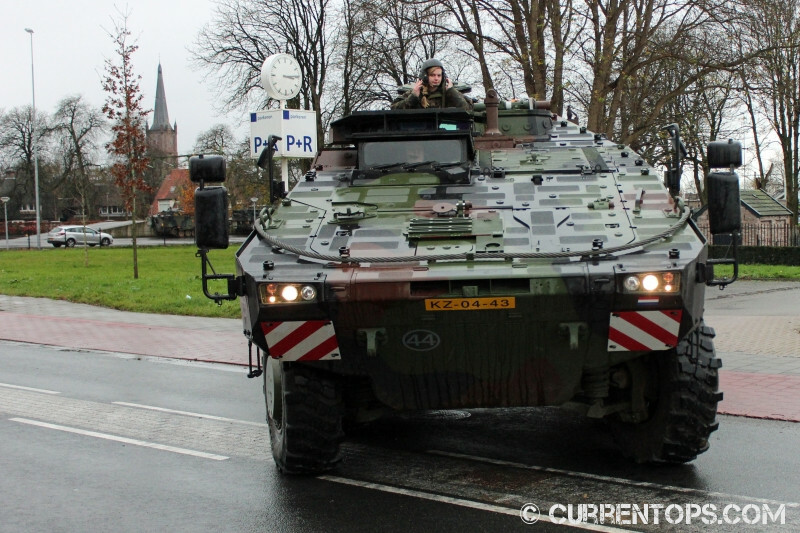 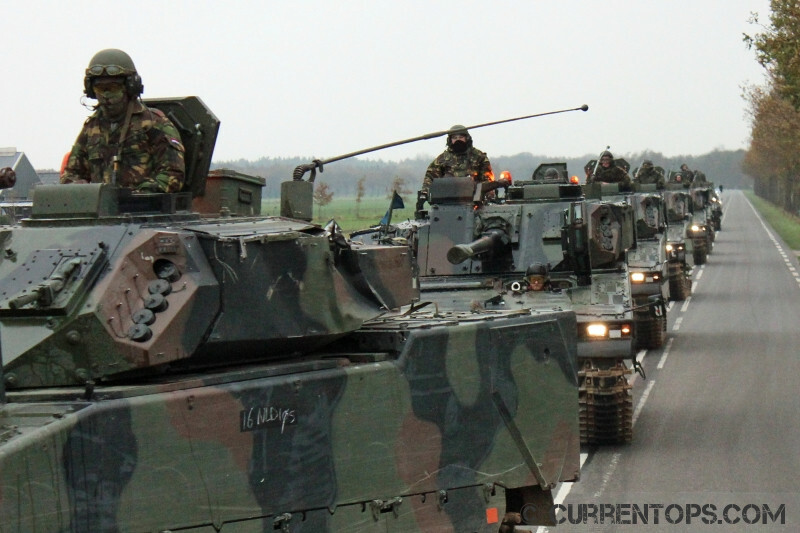 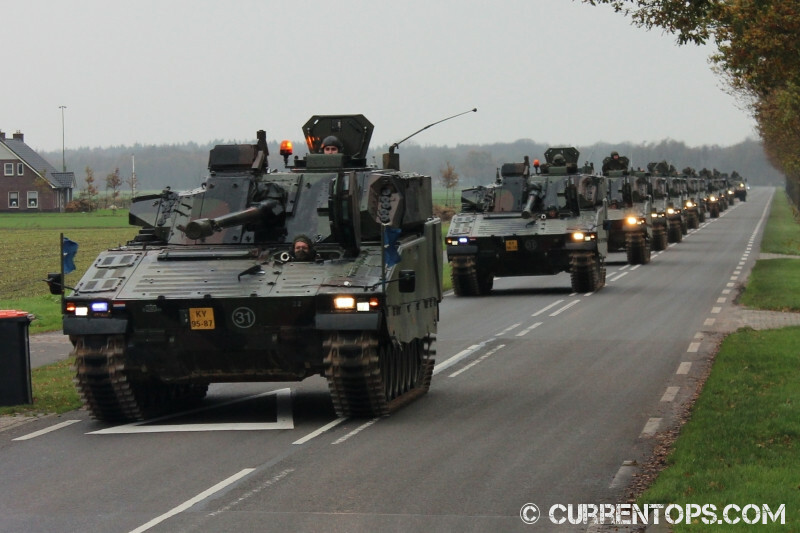 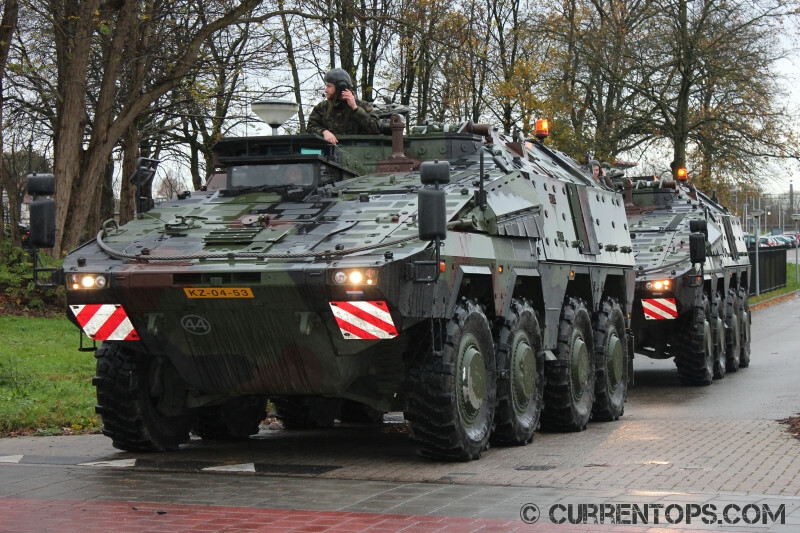 Approximately 4,600 participants from 13 NATO and European partner nations participated. 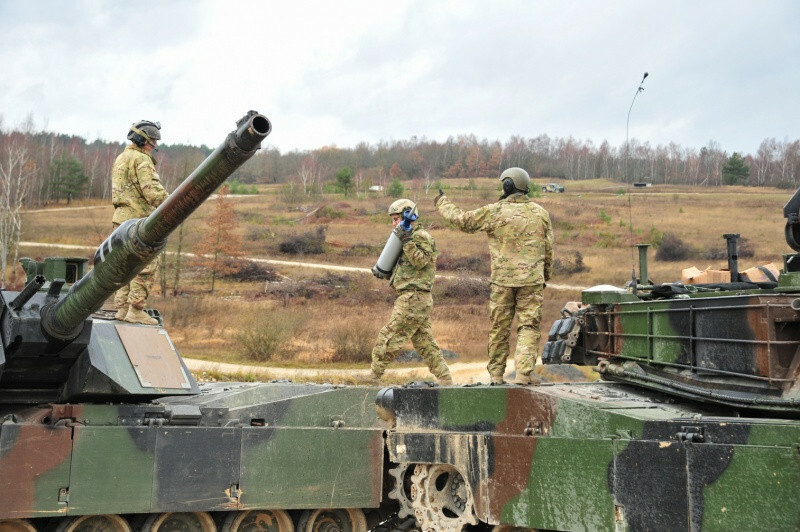 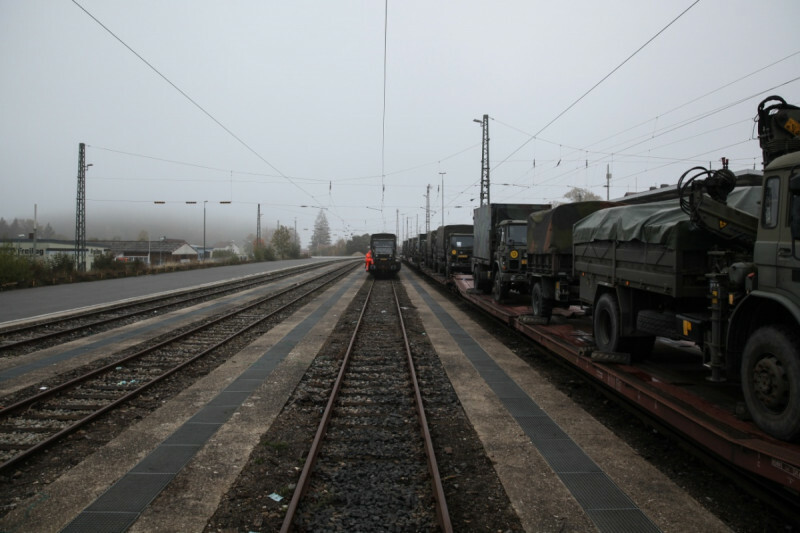 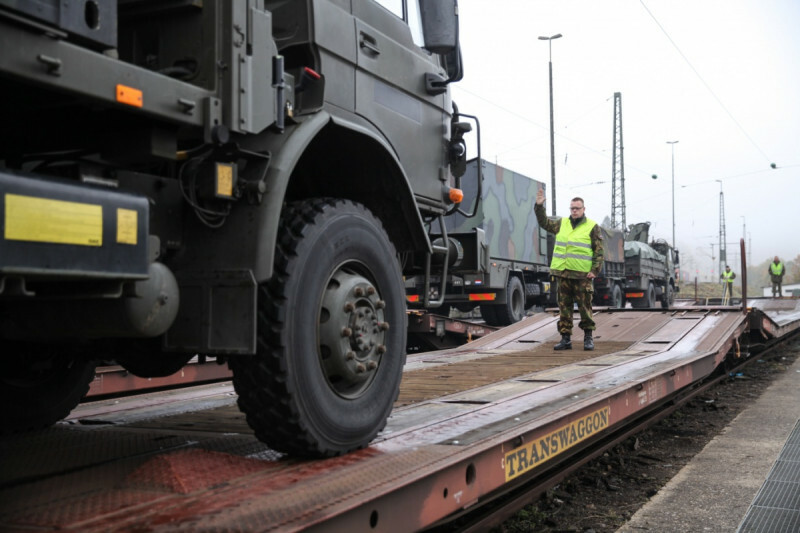 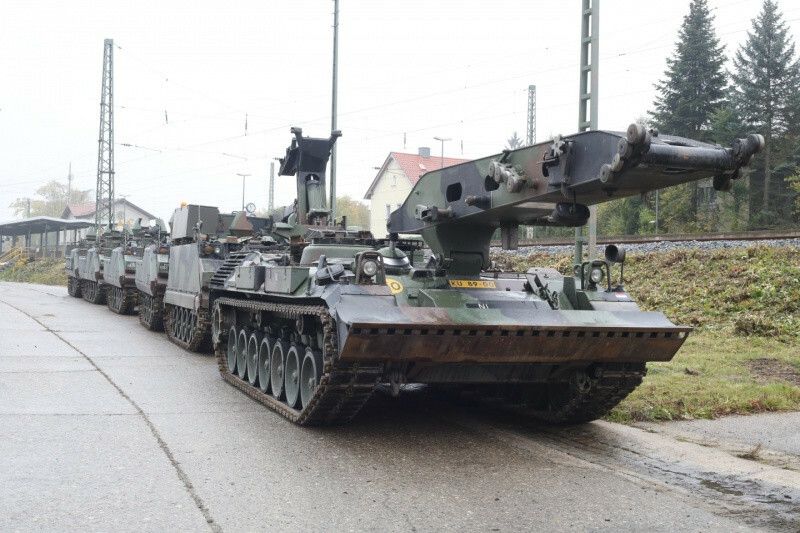 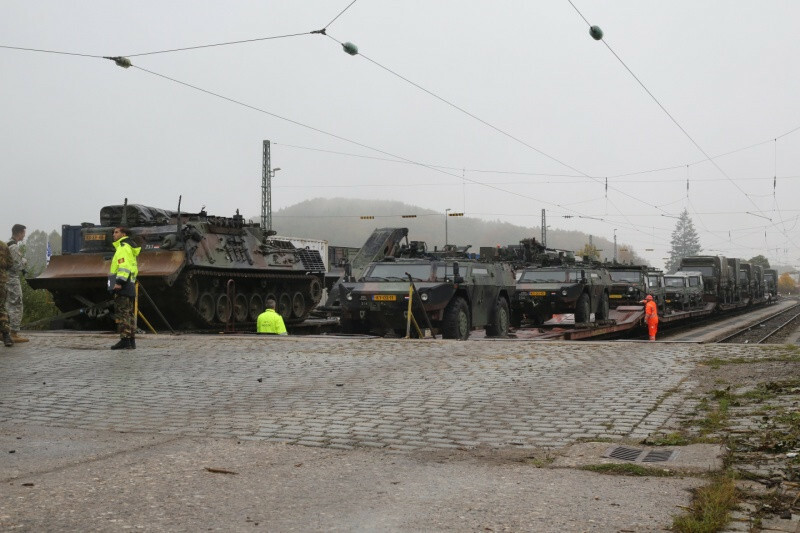 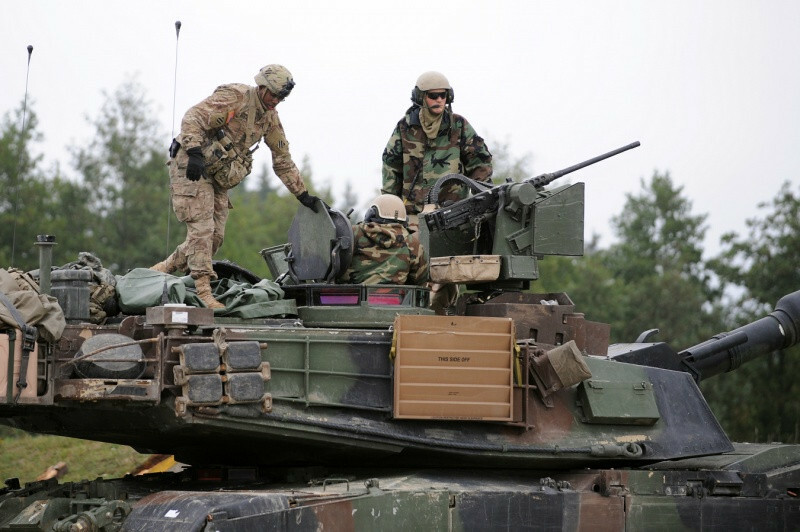 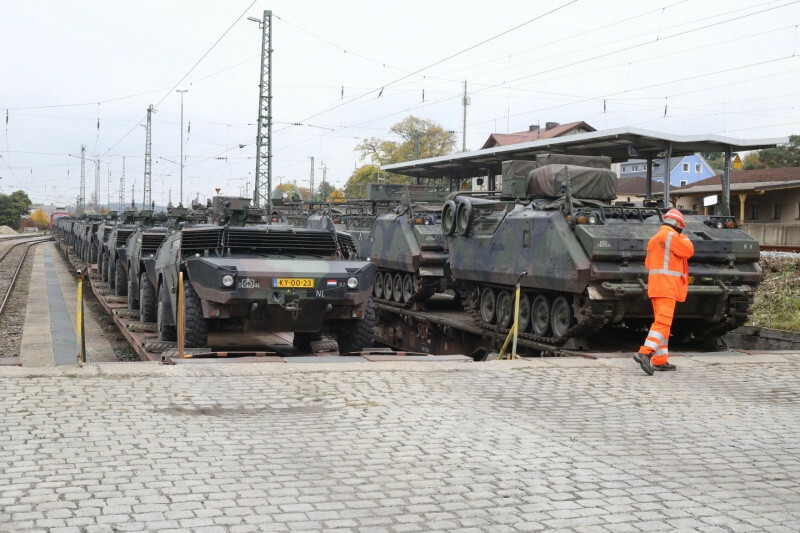 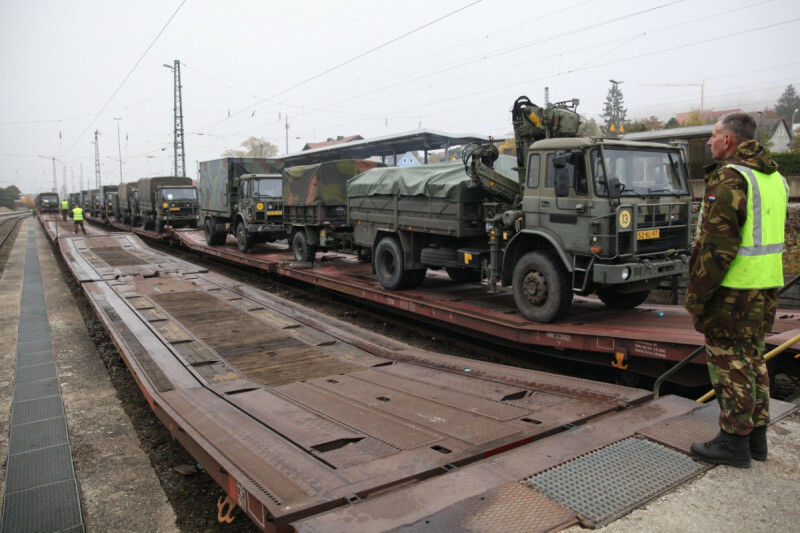 The exercise involved around 2,000 U.S. troops and 2,600 NATO and Partner for Peace nations. 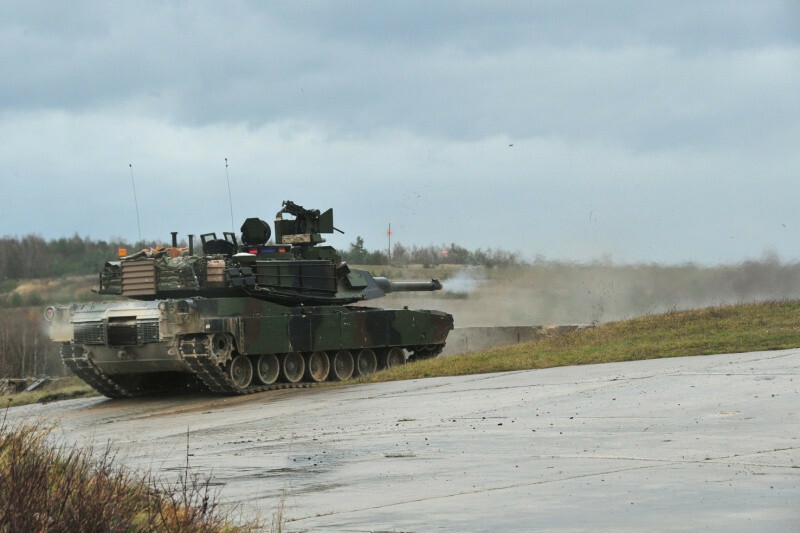 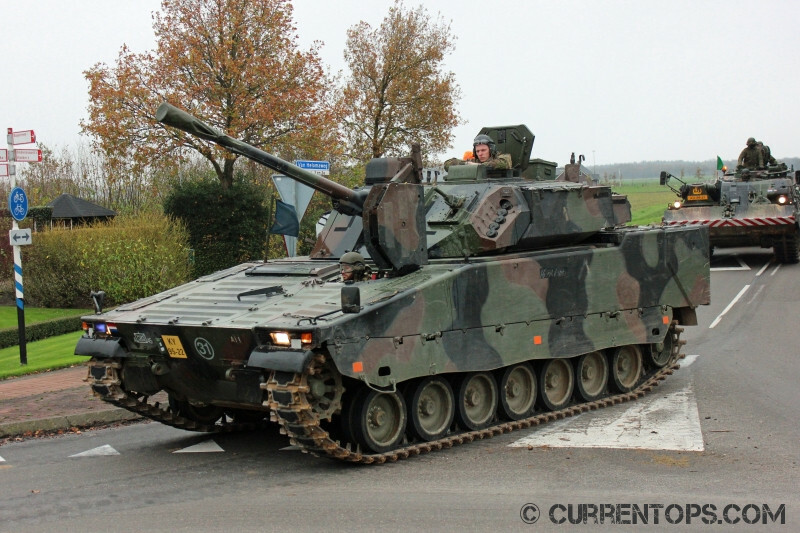 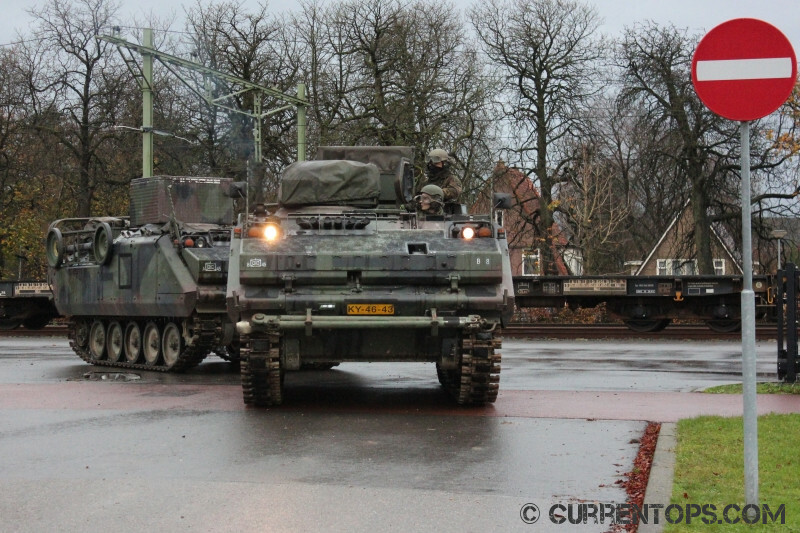 Combined Resolve V was a preplanned exercise that does not fall under Operation Atlantic Resolve. 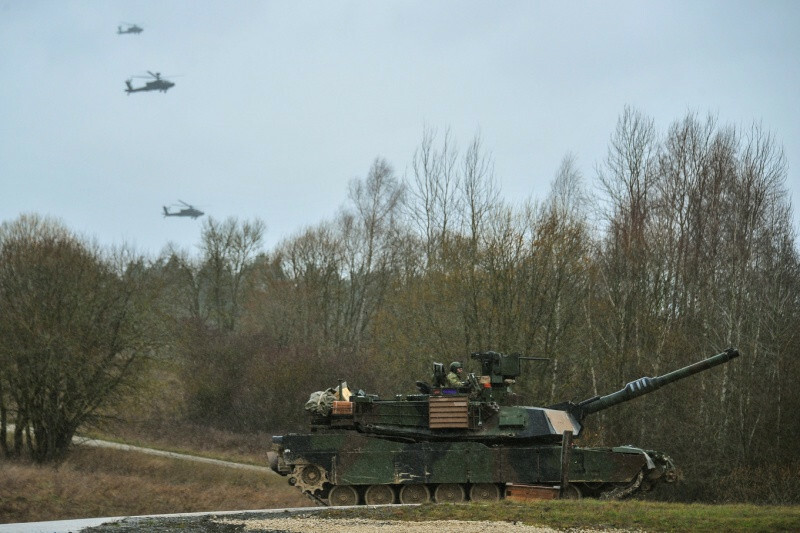 This exercise trained participants to function together in a joint, multinational and integrated environment and train U.S. rotational forces to be more flexible, agile, and to better operate alongside NATO allies. 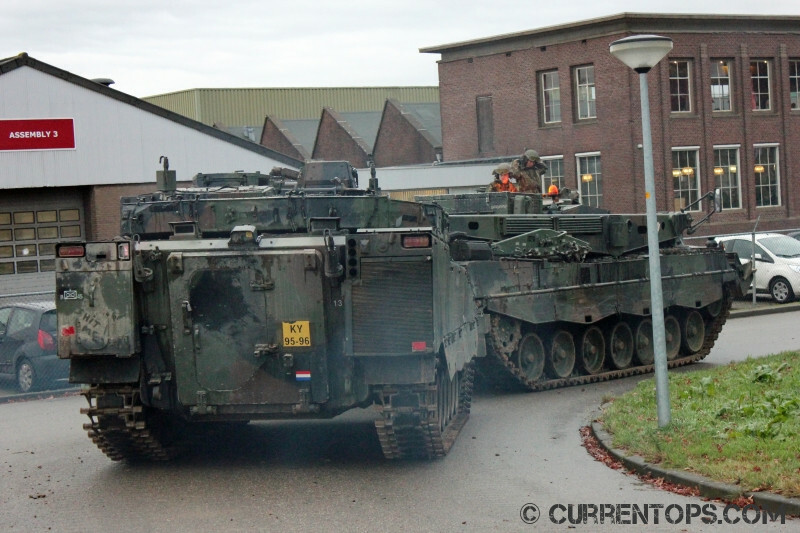 Royal Netherlands Army Company D, 11 Infantry Battalion "Wolf"
United States Army (Active Component) 1st Brigade Combat Team, 3rd Infantry Division "Raider"
United States Army (Active Component) 1st Battalion, 64th Armored Regiment "Desert Rogue"